Astonishing unique images from the 1965 homecoming! - LFChistory - Stats galore for Liverpool FC! 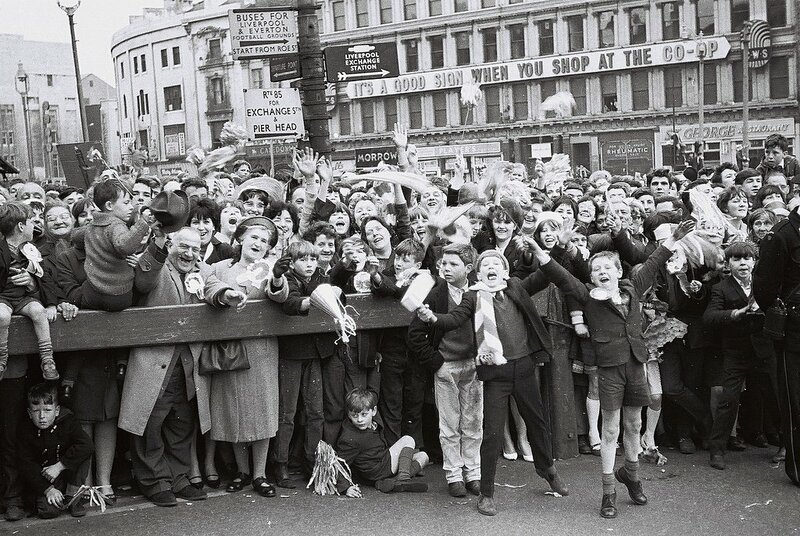 Joseph Neary sent us these unique pictures from the Liverpool homecoming after winning the FA Cup final in 1965. The pictures outside Lime Street Station are all taken from a traffic policeman`s box.